CEO of Grassroot Inc. Founder of Happinette. Web developer of Tag Design. 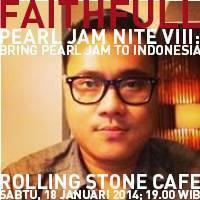 Bring Pearl Jam to Indonesia.